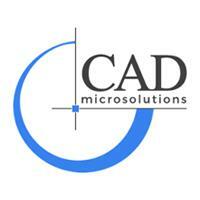 CAD MicroSolutions will be at the Canadian Technology Manufacturing Show from September 28 - October 1, 2015. Come visit us at Booth #1168! Register on cmts.ca, and use our promo code 13605053 when registering for FREE entry into the show! $50 VALUE ON US!